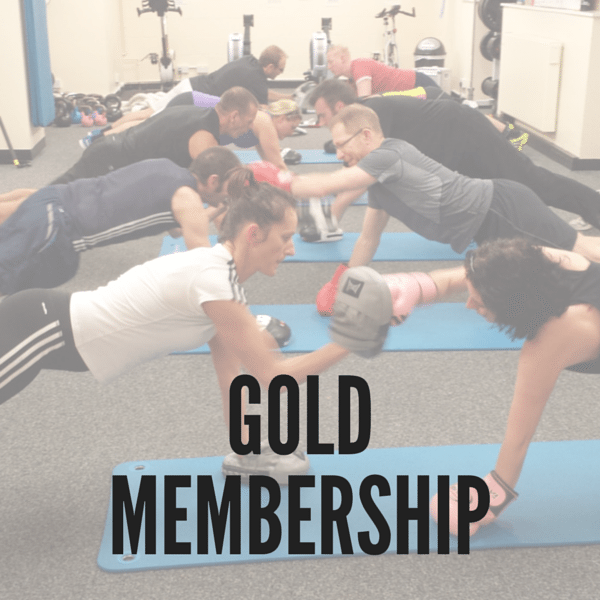 Unlimited Gym Use and Unlimited Classes per week. Just £70 per month for the both of you. 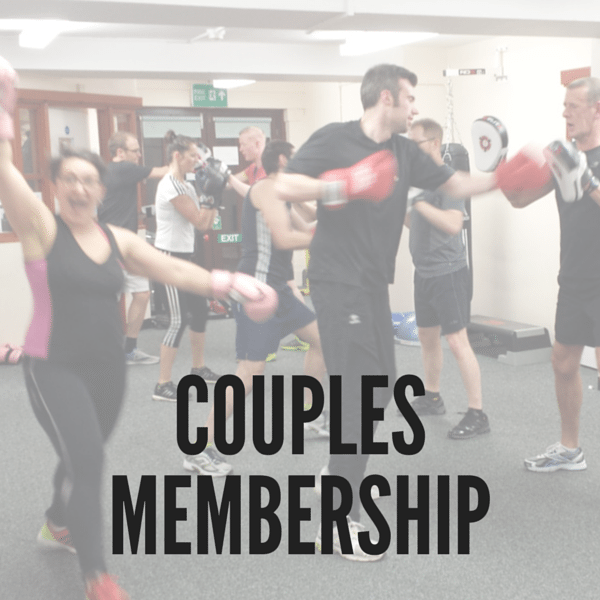 Our Couples Membership is designed for those who come in pairs, including married couples, partners and relatives. 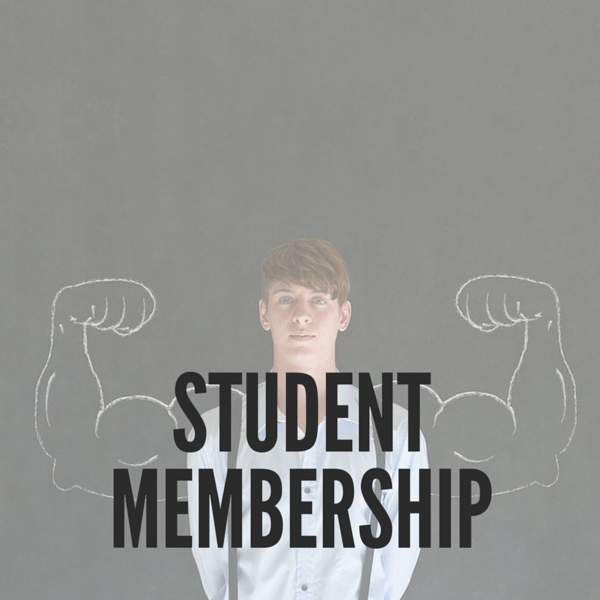 This membership includes unlimited fitness classes and unlimited gym use. 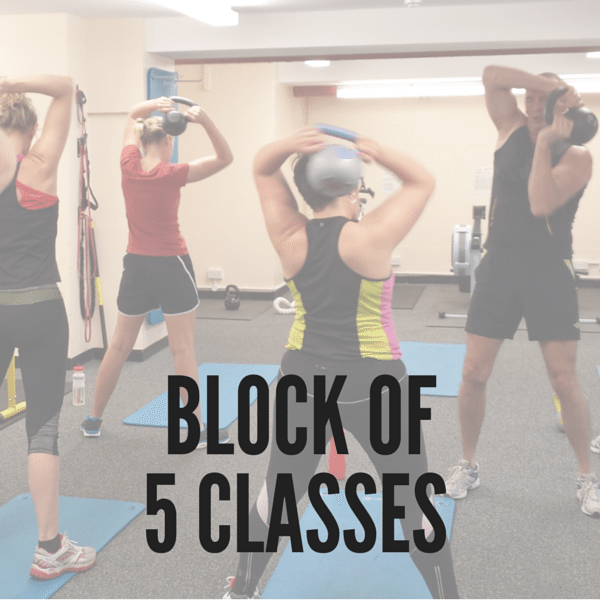 For more information, read about our classes and take a look at our time table.